Help XIII find his true identity in this mysterious Adventure game! With a host of enemies and danger at every turn, XIII needs your help! Pursued by mysterious strangers and wanted for the assassination of the President of the United States of America, his life becomes a whirl of conspiracy and intrigue. Pay close attention to everything around you, because it will no doubt be your only chance to piece together XIII's enigmatic past. Help XIII find his true identity! 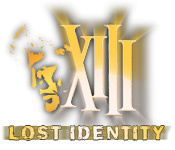 XIII - Lost Identity is rated 1.8 out of 5 by 48. Rated 5 out of 5 by phatkhat from This is an interactive novel kind of game... The story is like a thriller novel, and it has so many twists and turns it's amazing. The story IS the game on this one, and for those who don't like to read dialog, well, then, you won't like it, because it's the whole point of the game. The graphics are good, though static. The characters are cartoon style, but okay. Music is unobtrusive, but relaxing and fits the game. And, surprisingly, it's quite long. Took me about 5 hours with no skips and only a few HOS hints. The HOS are mostly easy, and vary from lists to silhouettes to find x number of... Some of them have small objects, though, and I did use a few hints. 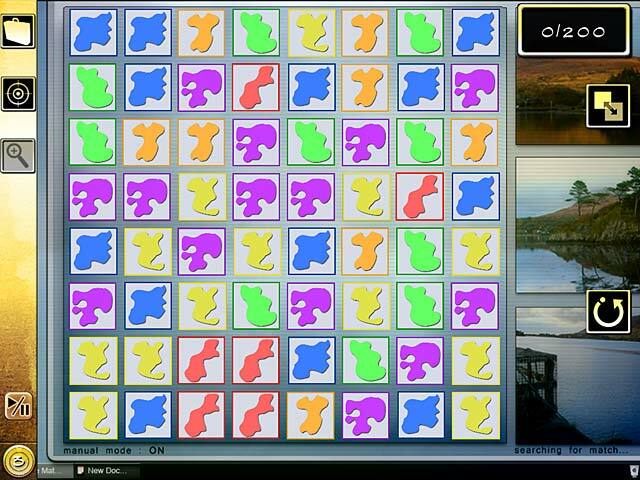 The puzzles range from very simple to hair-pullingly hard! There is one wire puzzle near the end that is a doozie. I really don't think this game merits such bad reviews. It's really quite a good game - it just is not a typical game - it's different, and I enjoyed it a lot. So much, in fact, I sat down to play and didn't get up until it was finished! For me, that's rare, but I just had to finish the story - like reading a good book. Rated 5 out of 5 by sdiiro from i give this game all Fives and all 100%'s. I GIVE THIS GAME ALL FIVES AND ALL 100%'S. 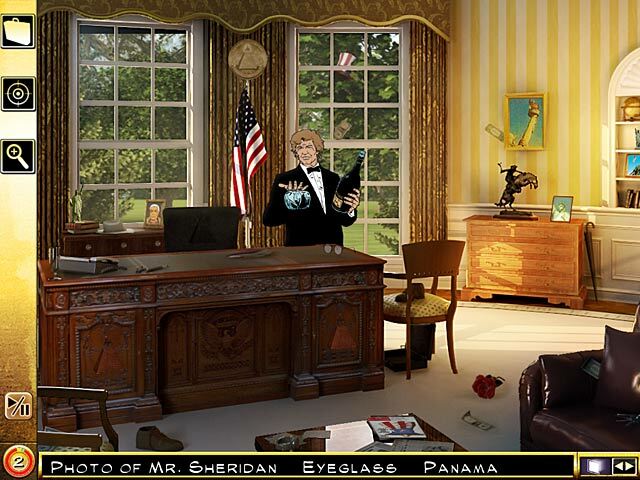 Rated 4 out of 5 by binder41 from to many directional buttons great game .everyone who likes detective style,go for it. Rated 3 out of 5 by jil1 from Nice Fun Hidden Object Game A nice entertainment. Games should have difficult, be nice and funny. And this one has it. I just played the free trial, one hour, and I liked of what I´d met. Rated 3 out of 5 by suchar from click, click..... Don't know if I'll buy this. At first I couldn't get the objects to go when I clicked. must've clicked 10 times before it went bye-bye. was beginning to think I was crazy. Once I started hitting it, I was ok, but didn't very far in the game. Rated 3 out of 5 by moonladydi from Comic Book Hero Based only on the Demo this game is a waste of time. My finger was getting tired with having to constantly click the mouse. 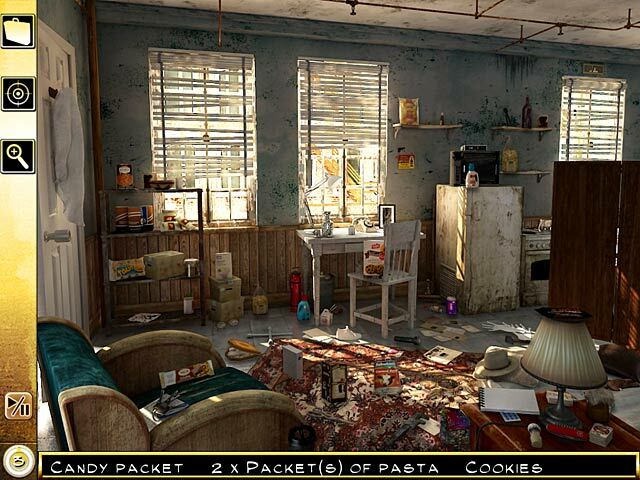 This is a typical Hd0 game, with nonsense objects to find, and way too much direction. Cartoon graphics were straight out of a comic, but clearer than expected from this Developer. Option to adjust the music and brightness levels is a plus. Hints are not very helpful, and you have to move the screen side to side to see the whole field. Best Bit: Someone with a sense of humour made the "find number of same/similar object" scenes. The dialogue was tedious. The story reminded me of a bad B movie. Not surprising as it's based on an old TV show. Rated 3 out of 5 by cindyday1 from The creator's best! The makers of this game have greatly improved over their previous work. Better graphics, able to move faster through the dialogue and the puzzles are better. Good job. Rated 3 out of 5 by SeaBamboo from Good story but puzzles too easy In this game from Anuman (who took over Microids) – Xiii is an enigma; with no memory of his former life he has to investigate who he is. As he is chased by various agents it becomes obvious that he had assassinated the President of the USA; but for whom & why? The graphics are good & the artwork in the background scenes average; the human characters are drawn as cartoons reflecting the origins of this story as a graphic novel. The music isn’t overly prominent & the background noises suit the scenes; there is no voiceover but there is a lot of dialogue to explain your story as you play. You start off with 3 hints & can collect others by finding stars; I found objects pretty easy to locate & at the end of each scene when you need to find or use an important object it was highlighted with a large green target. The mini games were also pretty easy although a bit clunky to use, for instance instead of rotating a puzzle piece with your mouse you have to click on an icon & then click on the item. The story was enjoyable & had the game been more challenging I would have purchased. I am however recommending this game as it was fun & for those who want a non taxing game to pass away a few hours this is a good choice. Rated 3 out of 5 by unemployed from Oh dear ! Oh dear the games by this particular developer are, for me, getting boring. Some of the objects are almost impossible to find as they are no more then blotches and the story lines are just mundane. Perhaps they cld include a skip all button for the dialogue. More Tiny Bang Story type games please. Help XIII find his true identity in this mysterious Adventure game! With a host of enemies and danger at every turn, XIII needs your help!